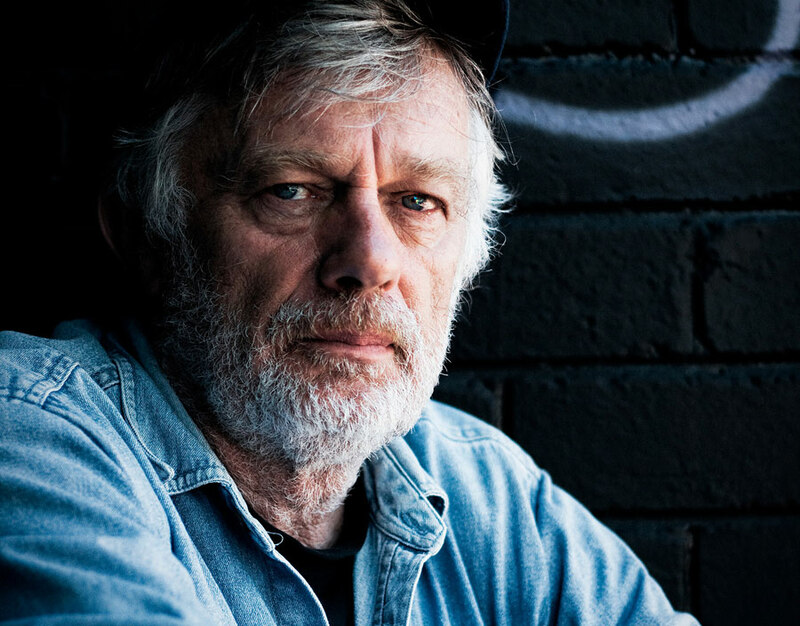 Broderick Smith is one of Australia’s most admired and respected singer-songwriters, and just happens to be a long-time Castlemaine local. Influenced in the early 1970s by blues/boogie band Canned Heat, Smith formed many of Australia’s iconic rock bands including Carson, The Dingoes and Broderick Smith’s Big Combo. With a career spanning four decades and more than 200 songs, this concert by the harmonica, guitar and banjo-playing legend will journey from 70s bbq beach hits through to more recent soulful songs, all accompanied by eminent soul, blues, swing and funk keyboardist Richard Tankard.